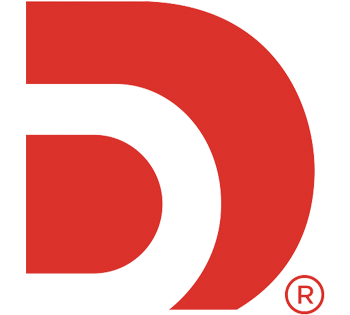 Deluxe Marketing Suite SugarCRM, Inc.
Save time and your patience by automatically syncing your customers’ data between Sugar CRM and VerticalResponse, part of the Deluxe Marketing Suite. Manually syncing the data between these two systems could take hours. With this integration, you can sync the data with just a few clicks. 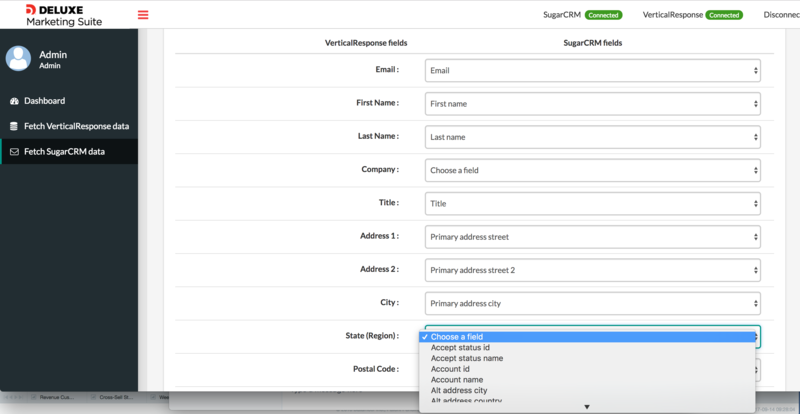 The system ensures that you’ll always have the latest data available on both your Sugar CRM and VerticalResponse accounts. You can change the sync cadence based on how critical your list it. If you need an updated list every 2 hours you can easily set it up. Plus, whenever you want to send an email campaign, the data is readily available in your VerticalResponse account. Start syncing your data today! see why few contacts failed to sync along with the failure reason between Sugar CRM & DMS app.